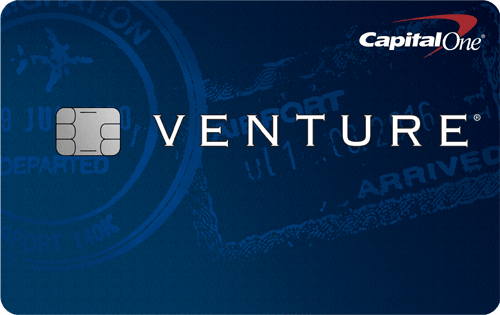 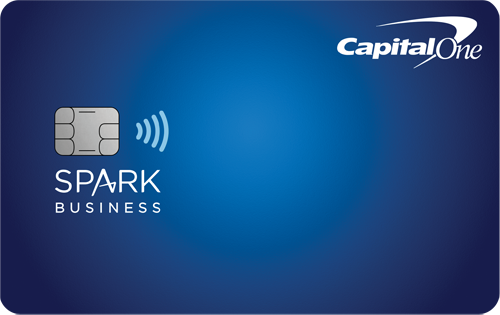 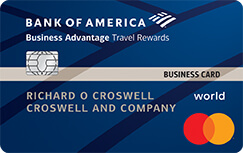 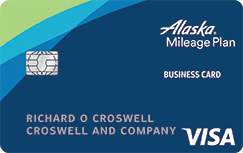 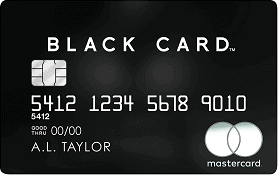 Travel credit cards reward you for your travel. 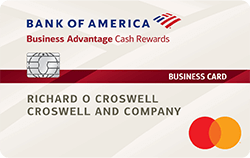 Many travel cards offer rich bonus miles or points, which can be redeemed for statement credit to pay off travel expenses such as airlines, hotels, car rentals, cruises, etc. 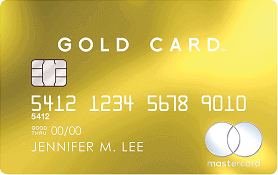 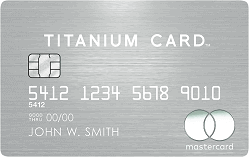 In addition, many travel credit cards offer raised rewards for your travel bookings, such as 3% rewards on travel.